Which country’s Duty free offers cheapest liquor? A happy news again to all the beer lovers Amstel Beer which is a Dutch brewery founded in 1870 on the Mauritskade in Amsterdam, Netherlands is sson to reach Bangalore pubs, restaurants and stores. It was taken over by Heineken International in 1968, and the brewing plant closed down in 1982, with production moving to the main Heineken plant at Zoeterwoude. This brewery was founded on 11 June 1870 in Amsterdam and named after the Amstel River, the waters of which also served for refrigeration. 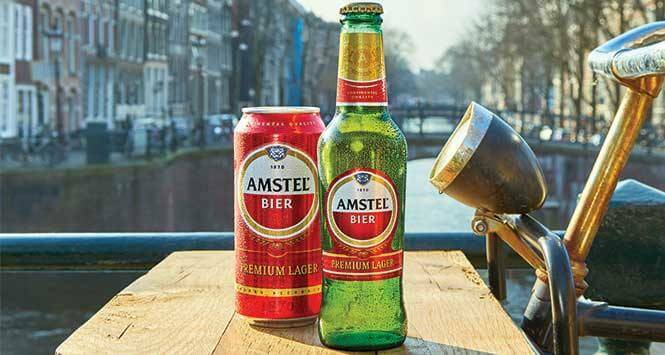 By 1872, Amstel was annually producing 10,000 hectoliters. For the purpose of storing the beer, winter ice from canals was kept in special double-walled cellars. Originally, the beer was mostly drunk in Amsterdam. From 1883, it was also exported to Great Britain and the Dutch East Indies. Heineken offers several beers under the Amstel brand. 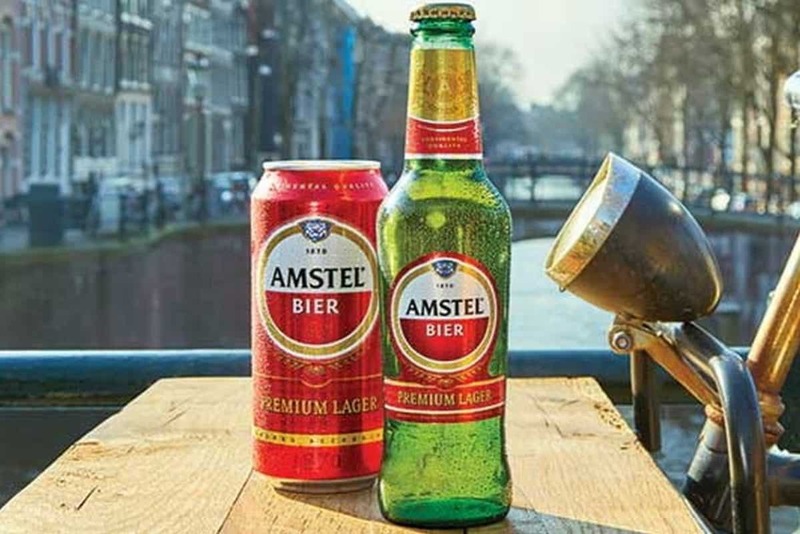 Amstel Lager uses predominantly light pilsner malt, although some dark malt is also used. It is sold in 75 countries. Amstel Light is a 3.5% Alcohol by Volume (ABV) pale lager in the USA and The Netherlands, 2.5% ABV in New Zealand, 4.1% ABV in the United Kingdom, 4.0% ABV in Mexico. Amstel 1870 is a slightly dark 11% abv lager. In France a beer called Amstel Free, with minimal alcohol content – about one per cent ABV – is produced. A non-alcoholic version, Amstel Zero, can also be purchased in the Netherlands, Greece, Egypt and other countries. Amstel also markets a shandy called Amstel Radler in several countries. It contains 2% alcohol and it is a mix of lager beer and lemonade. Also, Amstel Bright is a thirst quenching premium quality beer brewed for the Dutch Caribbean. However, premium quality strong beer will be officially launched in Bangalore, India.